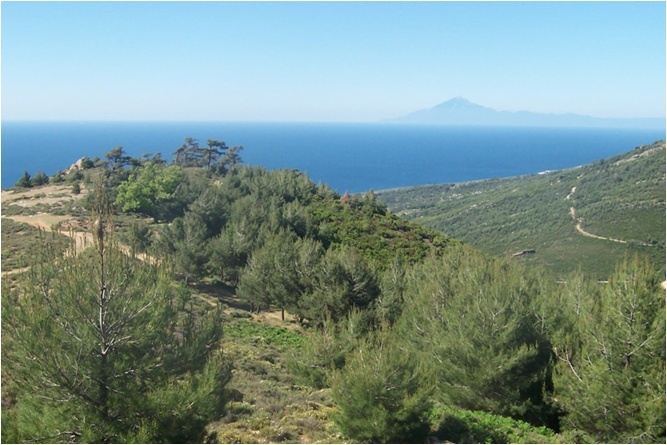 In full of pines island of Thassos in August and September, we collect the honey pine. Green. Blue. Full of memories and promises .Grafiki The beauty and unpredictable sea combines lush by lush pine forests and olive groves, with crystal clear waters, the traditional way of life in the villages, archaeological sites, modern shops and nightlife. 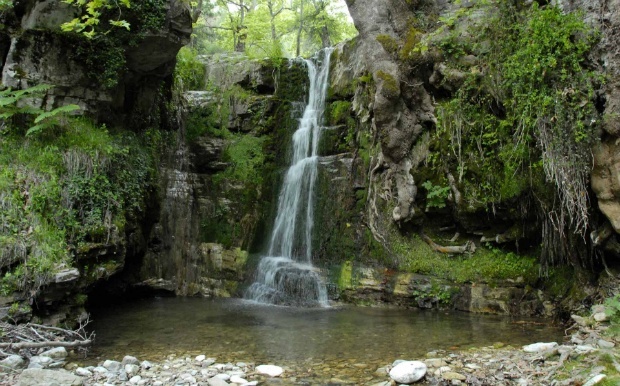 The beauty of Thassos is definitely a great opportunity to enjoy nature. Lush pine forests, pines and firs, and land cultivated with olive trees cover the entire surface of the island and the picturesque villages revealed one after another. While captivating greenery enough of a thrill to be lost, this time to the shores of the Aegean. Creeks, beautiful beaches, wild cliffs and hidden caves promise unique emotions. White marble, exquisite wine, famous honey, excellent olive oil, and oil fields, prove the wealth of the island. 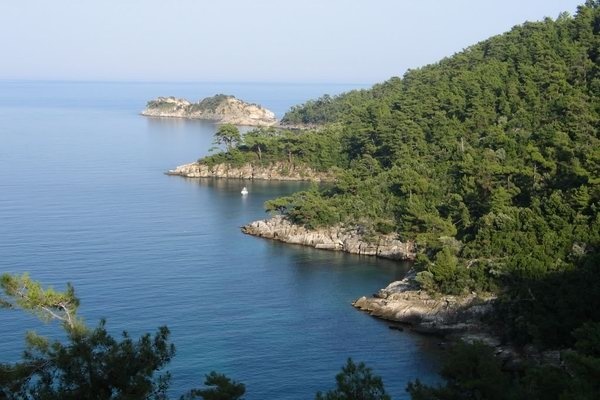 Greater wealth presents the historical and cultural background of Thassos over the centuries. Without too much effort then the emerald island easily won the impressions of visitors without advertising propaganda acquired fame spread all over the world and became a source of artistic inspiration for many artists. The island lures were the cause to experience great moments of glory and major disasters as colonists and conquerors often complemented by the presence of the great history of Thassos. The foreign influences quickly assimilated and yet fertile by locals that keep respecting the customs and traditions and traveling the island's history through time.